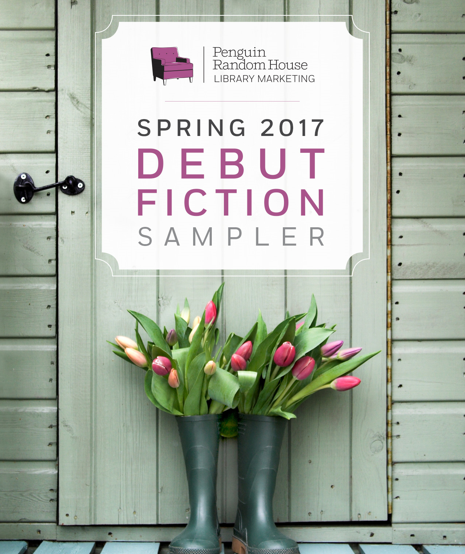 Our Spring 2017 Debut Fiction Sampler is filled with fresh new voices that will appeal to all types of readers—from literary fiction devotees to historical fiction lovers, and more. 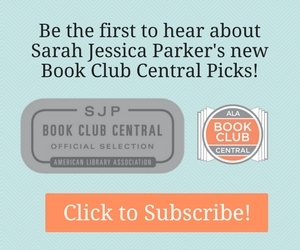 Be among the first to discover this season’s hot new authors! This is a great resource for building your personal TBR pile, but also makes a perfect Readers’ Advisory tool. Click to Read on issuu. Click to Read on Scribd.